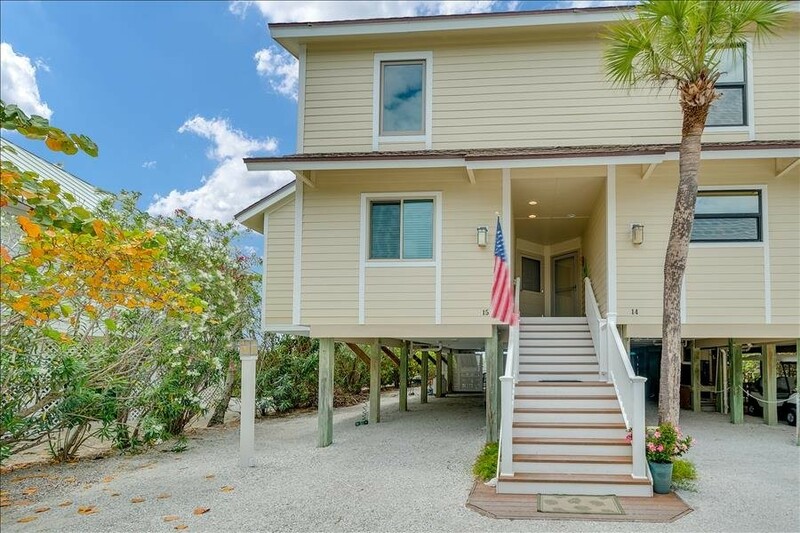 Located on the southern end of Gasparilla Island which juts southward towards Charlotte Harbor. 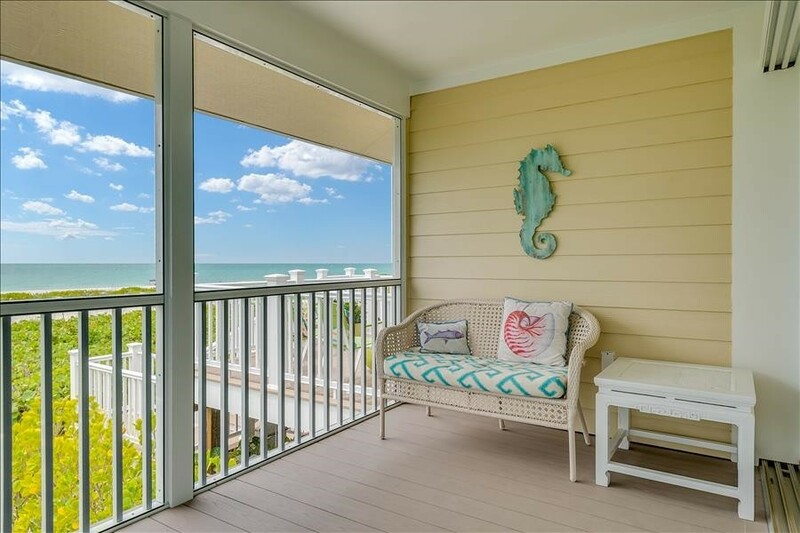 Three bedroom, three bath, beachfront townhome with panoramic views of the Gulf from screen porch and living room. 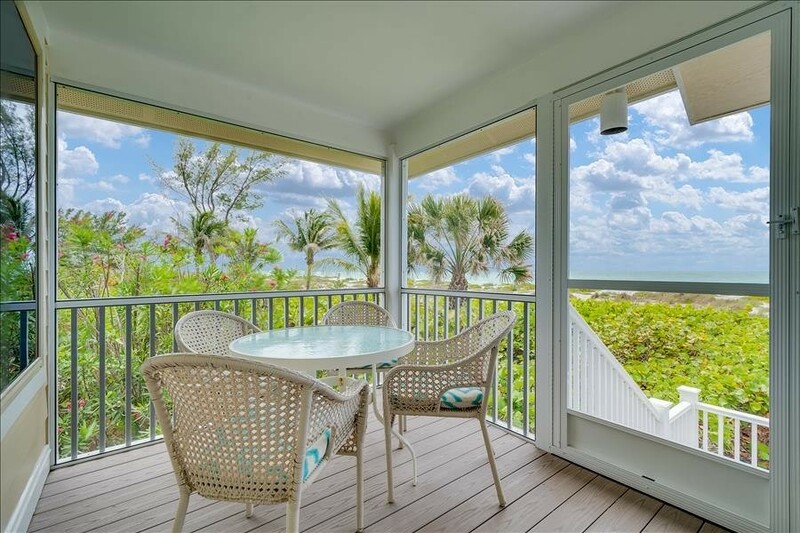 Enjoy spectacular Gulf Coast sunsets, serious peace and quiet, air conditioned and beautifully furnished. Heated pool onsite, Public tennis courts nearby. For the enterprising angler, whiting, snapper and much more lurk but a cast away. Charming town one mile north with excellent restaurants, boat rentals, etc. Wireless Internet on site. Town subject to historic preservation regulations, no building over three stories (unlike most developed coastal Florida). Available year round. Rates vary by season. Please contact me with information regarding SEAGRAPE COLONY 15.